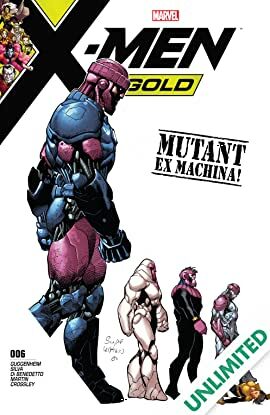 The perfect mutant-killing machine has MUTATED. 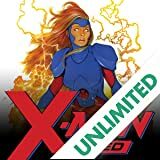 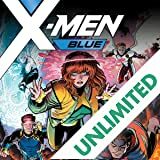 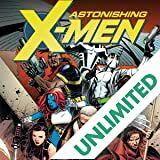 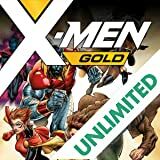 As the X-Men fight for their lives against the most fearsome SENTINEL yet, one X-Man decides to do the unthinkable! 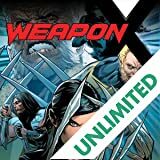 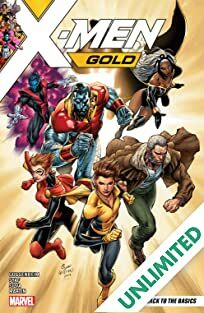 Will it take the life of one X-Man to save the rest?